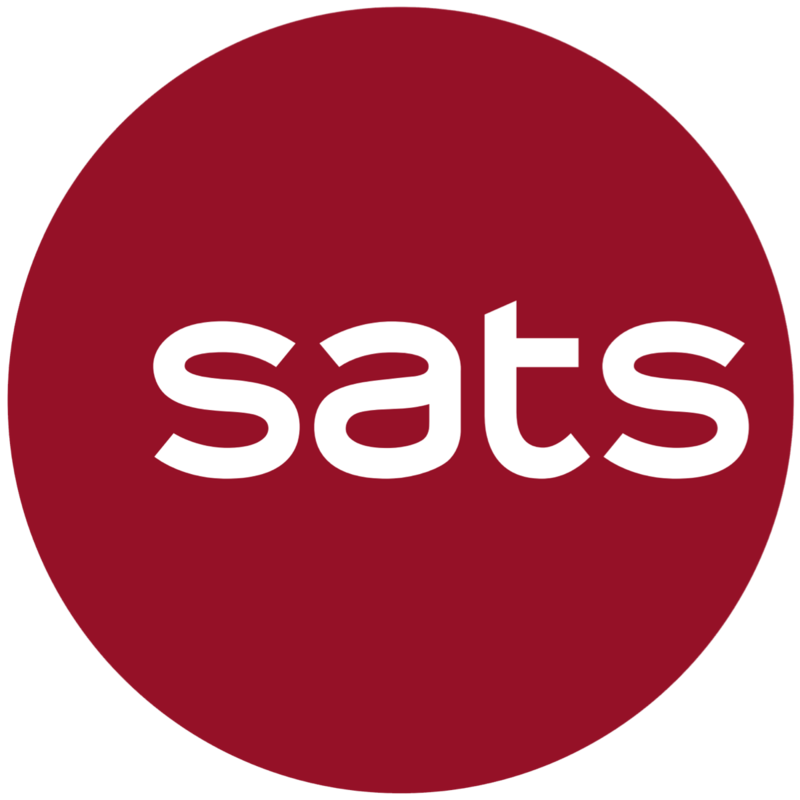 SATS's FY18 Revenue and reported PATMI was in line with our expectation. Underlying profit came in 7.5% lower than expected, due to one-off surplus arising from the finalisation of valuation, in association with the acquisition of 10% stake in Evergreen Sky Catering completed in February 2017. Positive surprise of higher final dividend of 12 cents (FY17: 11 cents). Upgrade to ACCUMULATE (from Neutral); higher target price of $5.58 (previously $5.33). Gateway Services (GS) at the operating level and associate/JV level benefitted from higher cargo volumes and flights handled. GS revenue was 2.9% higher y-o-y and GS profit from associates/JVs was 15.7% higher y-o-y. Notably, the cargo business has high operating leverage; thus incremental revenue would have largely flowed to the bottom line. Higher y-o-y final dividend proposed, resulting in higher full year dividend. Management has repeatedly articulated a sustainable and progressive dividend policy. Full year dividend over the last five-years from FY14 to FY18 has progressively increased from 13 cents to 14, 15, 17 and 18 cents respectively. 7.7% YoY lower revenue for TFK Corp due to lower customer volume. Underlying reason for the lower food volume was Vietnam Airline had switched over to the ANA kitchen following ANA's acquisition of a minority stake in the airline; and Delta Air Lines had reduced flights into Tokyo. TFK revenue contribution was also negatively impacted by JPY which was on average 4.3% weaker than SGD during FY18. Weaker Food Solutions (FS) at both the operating level and associate/JV level. Management commented that pricing pressure in FS is expected to be ongoing, so the focus is to build scale to offset pricing pressure. 24.7% YoY higher licence fees, due to cessation of rebates at Changi Airport. However, the higher licence fees was offset by lower staff costs, and company premise and utilities expenses as a result of the deconsolidation of SATS HK. Resulting opex was 0.04% lower y-o-y. Lower dividends from Associates/JVs. Cash had been retained to fund expansion capex at certain associates/JVs. However, this is expected to be temporary and dividend level is expected to normalise going forward. The outlook is positive. With investments in new ventures and partnerships, we expect inorganic growth at the associate/JV level. As such, we expect associates/JVs to contribute an increasing proportion to Group earnings. The Group continues to grow its footprint across Asia and is leveraging on technology to improve productivity as volumes increase. We like the stock for its regional expansion story and pipeline of growth initiatives. Our target price gives an implied FY19e forward P/E multiple of 26.4 times. Management shared updates to some of the overseas ventures and update to strategy.